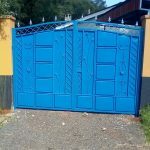 Security of the tenants has been enhanced greatly since the gates are a deterrent to trespassers. 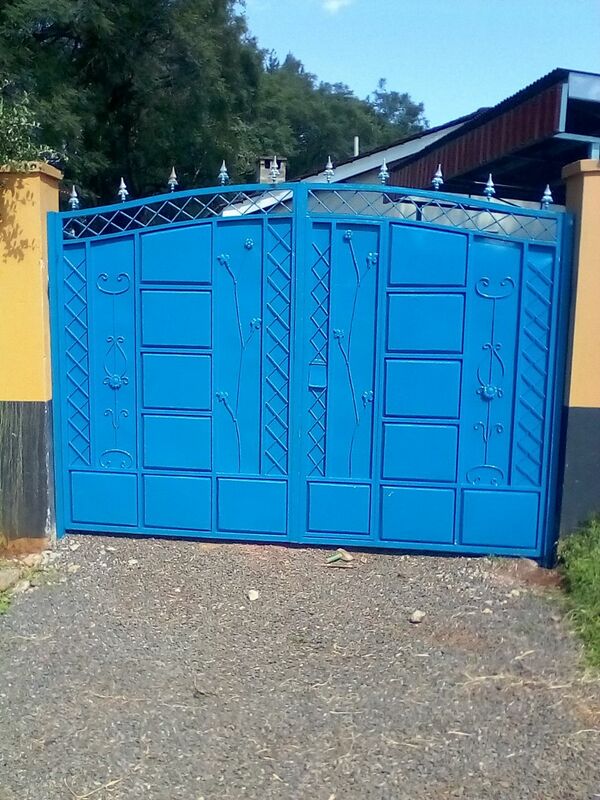 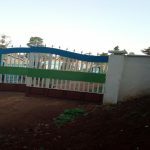 Ring Road HG 3, Ruring’u, Mweiga and Narumoru Estate Gates at a cost of Ksh 1,000,000. 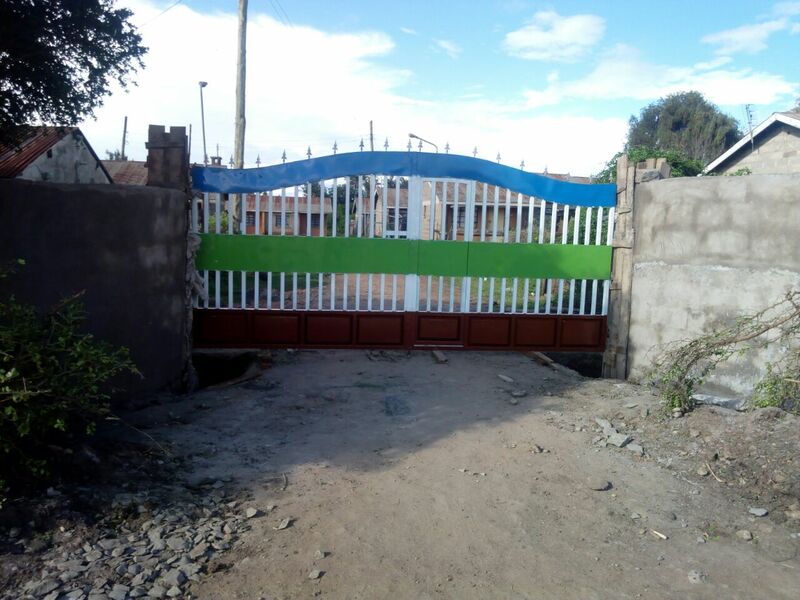 In addition, the gate for Ring Road house number HG 3 has been earmarked to house one expatriate doctor from Cuba. 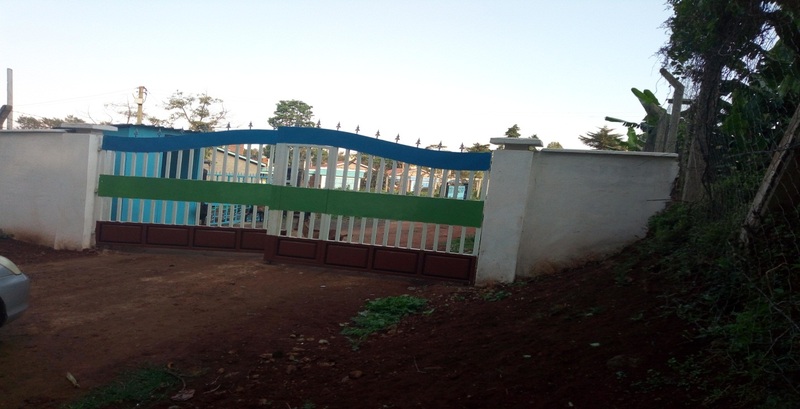 Ruring’u Junior Staff Houses(LG1, LG2, LG3, LG4, LG5, LG6, LG7, and LG 8)were renovated at a cost of Ksh 1.07M.